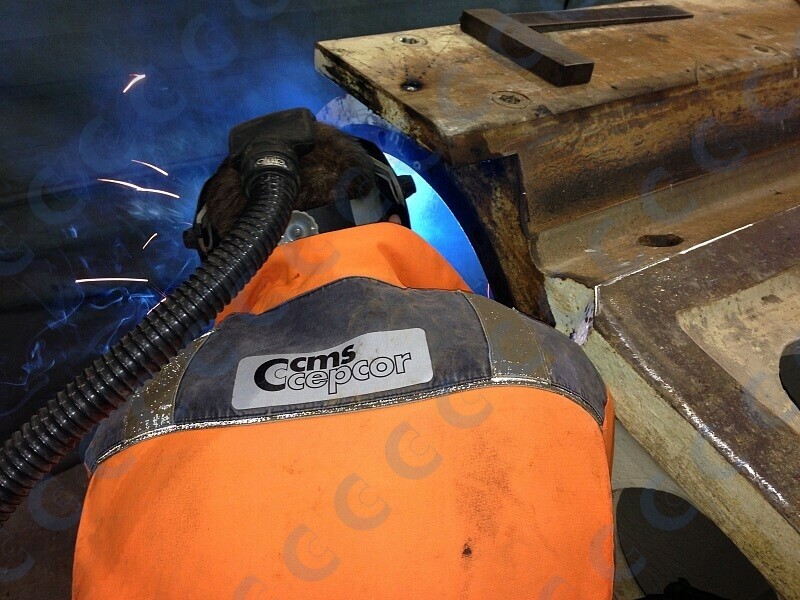 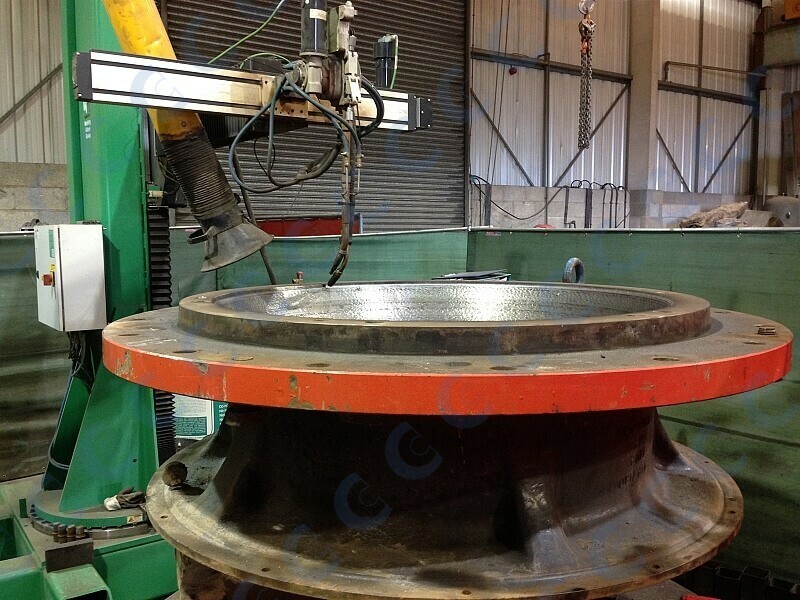 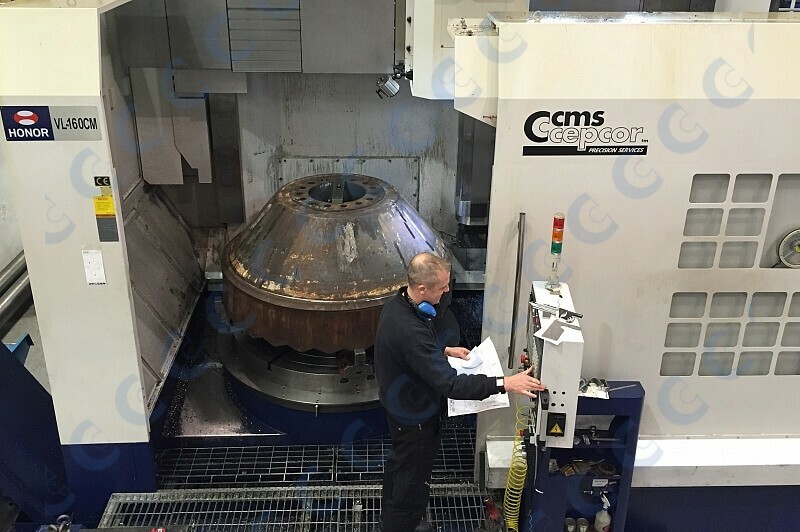 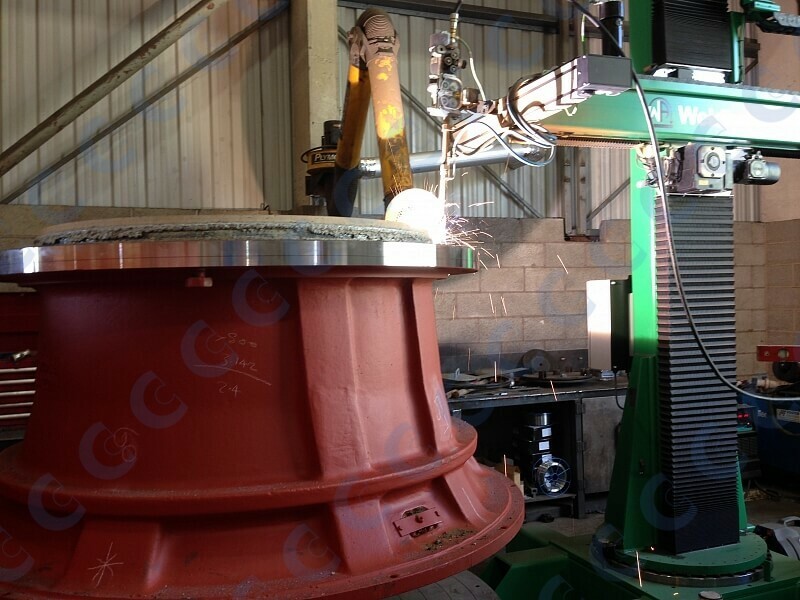 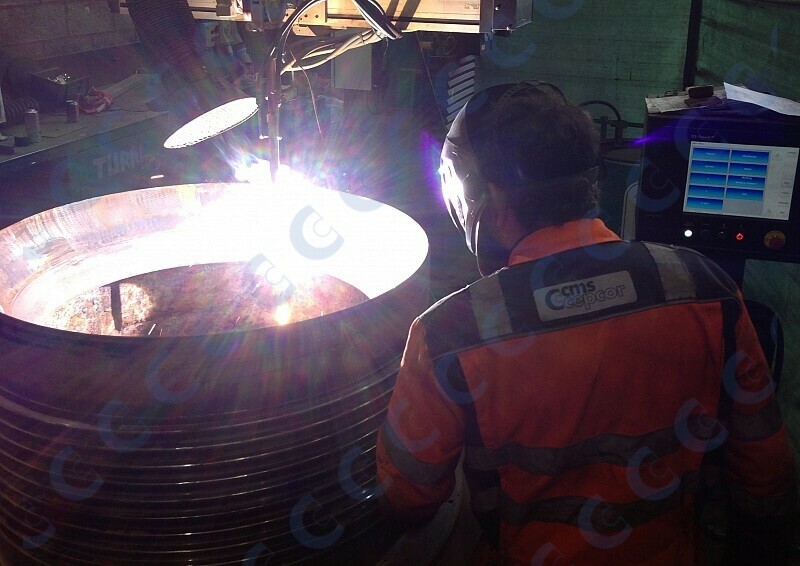 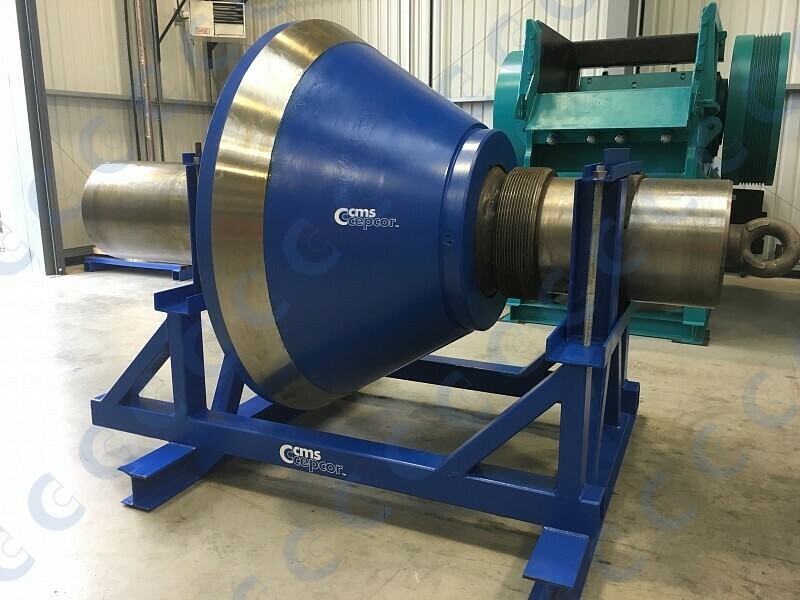 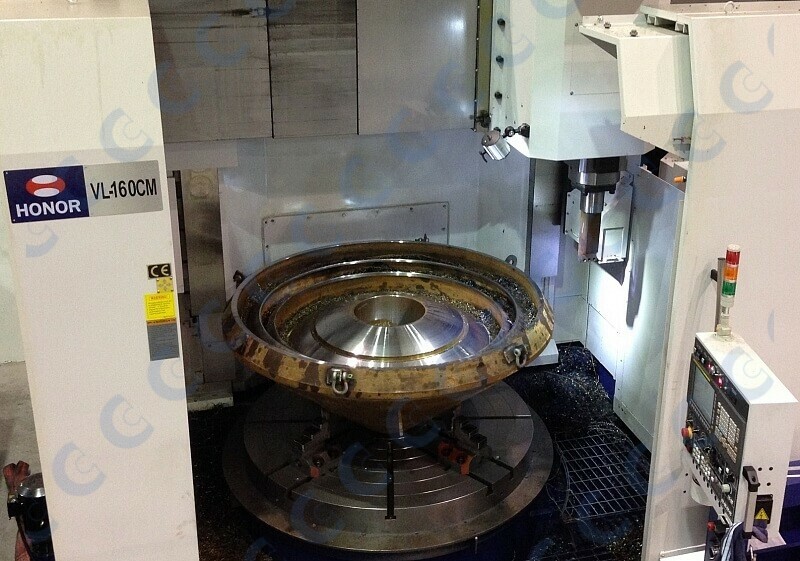 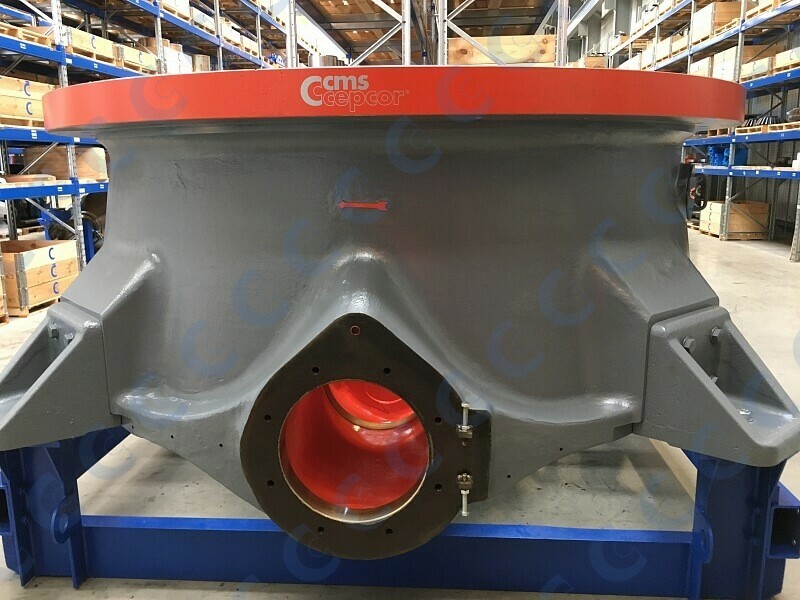 CMS Cepcor® operate a ‘component re-build program’ for major components fitted to popular crushers. 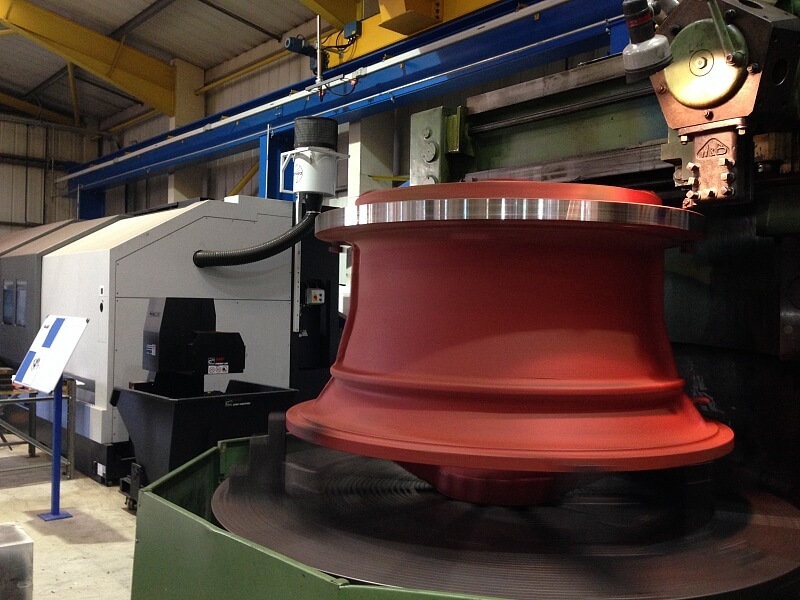 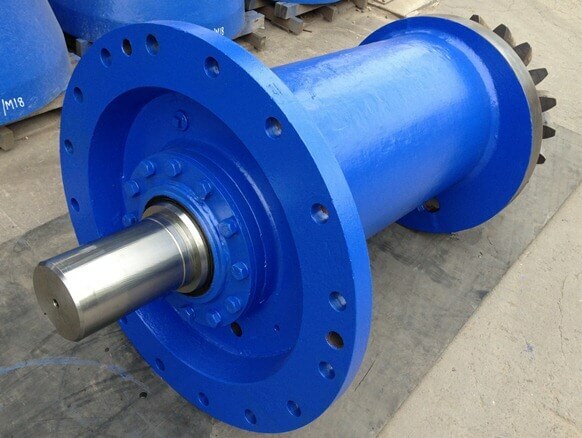 Re-building a component in consideration of original tolerance can offer substantial cost savings versus buying new parts. 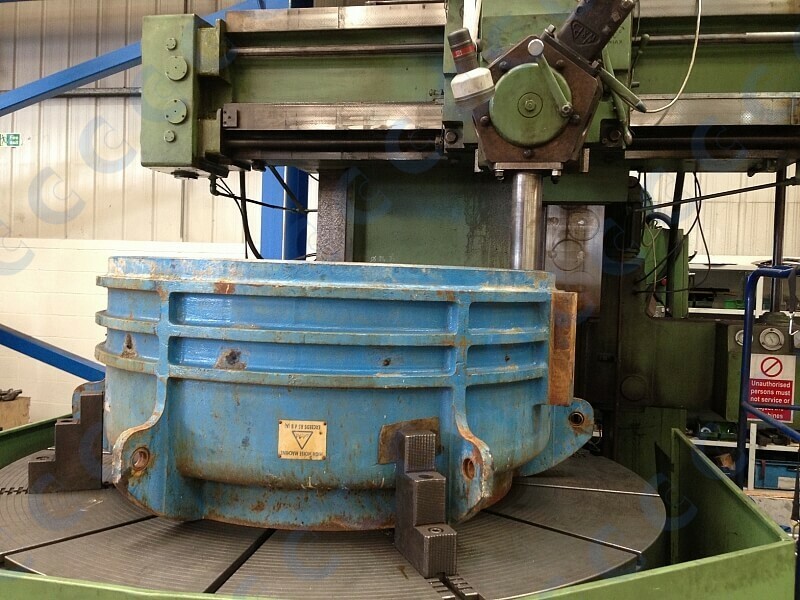 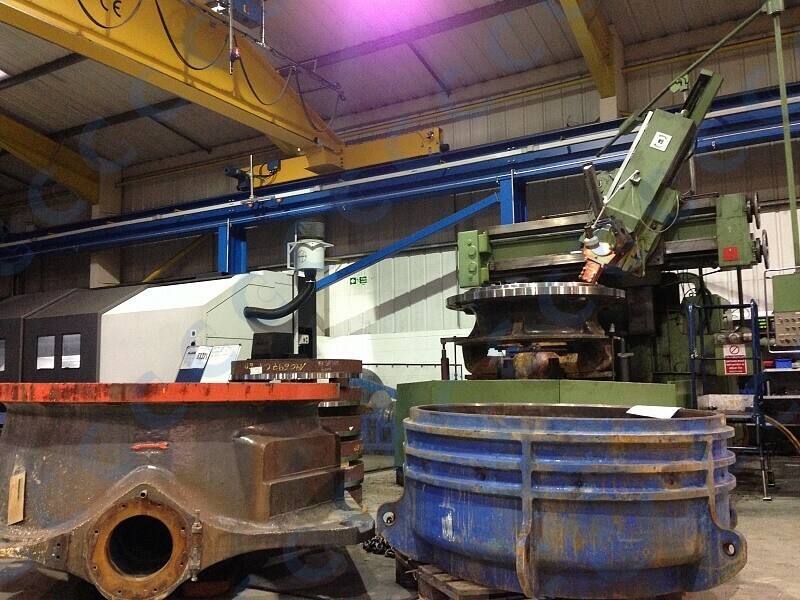 All repairs are completed considering original factory tolerance, contact our sales team for further information.